latest # of HOV stickers issued? 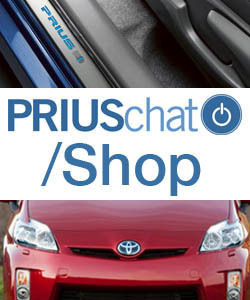 What car does your Prius replace? Most annoying thing about the prius? [you] chosen as PriusChatter of the year! Quick - What's your MPG read right now? Question re: 12-volt battery, please? Let's do it again! Let's hear where you're from!